There are plenty of different electronics devices around these days including smartphones, tablets, and laptops to name a few. Most of these famous applications run on Android or Mac operating systems. They are great operating systems but usually they do not go well together due to some incompatibility issues. This caused a problem when needing to mirror a device running Android to you Mac. Keep reading on for a solution to this issue. This is one of the most feasible ways to display Android screen and audio activities into any Mac devices. Unlike other mirroring applications, this program can be used easily just by enabling the built-in cast function available in most Android devices. Aside from its mirroring function, users can also record or take screenshots of anything on the screen. Download and install the program by clicking button below. Once installed, open the tool and make sure that your Android device is connected to the same WiFi network as your Mac device. Next, get your Android device and enable its Google Cast function. Then, tap the small TV icon on your computer to connect. 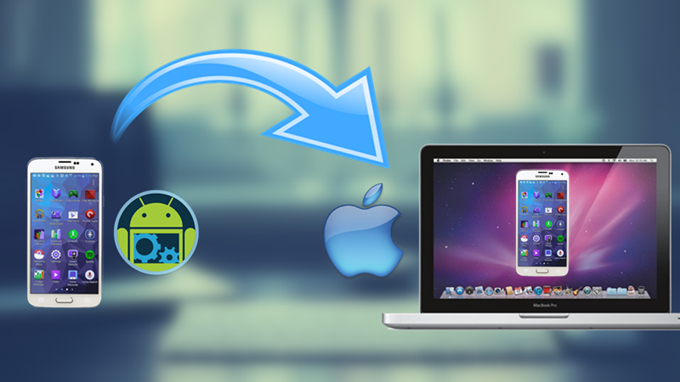 Once the connection is established, your Android screen will be displayed on Mac device automatically. You can then record and take screenshots on the Mac side. To end the mirroring, just click the disconnect icon and you’re done. There can be various instances to use this tool for those who like to share Android screen with Mac. You may use it to capture Android screen activities, including recording a video and taking snapshot. Whenever you wish to save a game play achievement, capture a video call or record any applications for some in depth review, the software can be a reliable assistant. 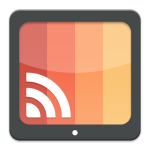 AllCast can also help Android users to display or cast their screen along with the background audio on Mac device. However, the free version of the app only allows five minutes of viewing and you need to upgrade to the paid version if you want to continue with more. When using the software, users sometimes complain that the tool would stop working at certain points or had issues with lag. As the software is a replacement for other professional tools, you can also give this a try. First you need to open the program and scan the compatible devices within the vicinity. Look for the name of your Mac and select it. This will connect your Android device with your Mac immediately. When the connection is finished, all of your Android’s screen activity will be mirrored in real time. The applications mentioned above can help to mirror Android screen on Mac but it lacks the ability to control an Android device from Mac. This function is beneficial since it brings more comfort to the user who knows how to mirror Android devices to a Mac. If you are looking for a program to do both functions, then all you need is ApowerMirror. This program works both on Windows and Mac platforms so there’s no need to worry about incompatibility. 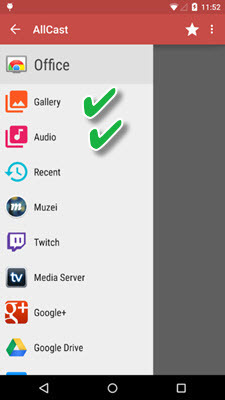 By using this tool anyone can easily display their Android screen activities as well as the audio that is playing from your Android device. However, to stream audio, users must utilize Google Home for connection and keep ApowerMirror running in background. 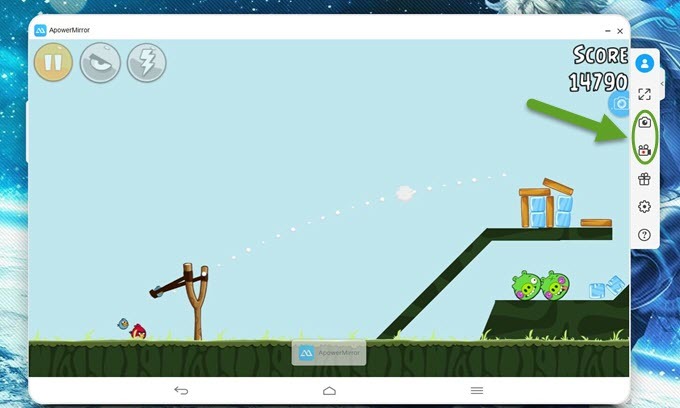 Controlling your Android through a Mac can give you the opportunity to play a game on a bigger screen and play a captured video from your Android. To use this app all you need to do is to follow these easy steps. Get and install this software by hitting the download button. Once installed, open the app and change your settings for display quality and video quality to exactly how you require them. Connect your phone with computer via USB cable, then open and enable “USB debugging” on Android settings to activate control function. The software will automatically be installed on the phone. If it fails, you may download it from Google Play. Now you can easily control your Android device mirrored on your Mac. 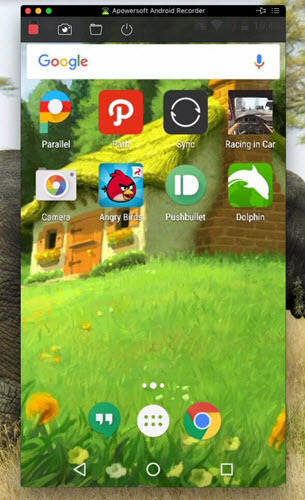 You can play games, open applications, and make presentation of the activity on the phone. As you already activated the control function by using a USB cable, if you don’t shut down the phone or delete data of the software, the next time you can remotely control your Android phone and play your android games on your PC using WiFi. Just keep phone and PC under the same network, then connect and mirror your Android screen to your PC. 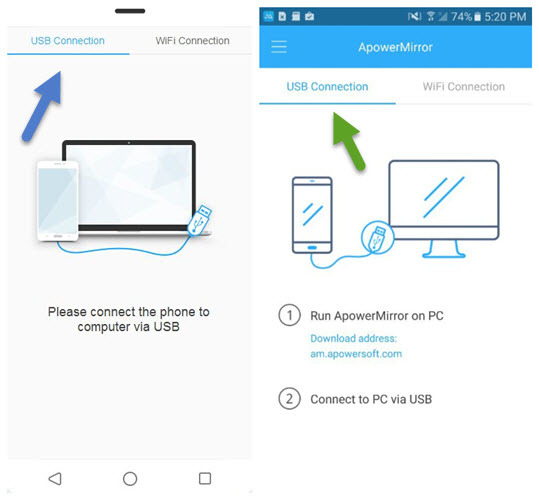 To project system sound from your Android phone to your PC, open the software on your PC and keep ApowerMirror running in the background of your phone. 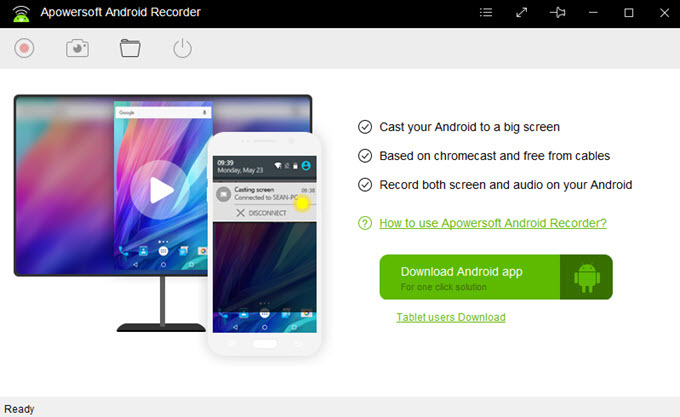 Once you’ve done that, then connect your phone with ApowerMirror on your PC side by using the “Cast” function or Google Home. These are the feasible ways to mirror an Android device to a Mac. Now you don’t need to worry about tiny Android screen as you can view the screen activities on a Mac. The tool also adds comfort to users because they can manage almost any Android screen right from a Mac device. Now that you know how to use this great tool, you can use it every day to help improve the viewing of your device.